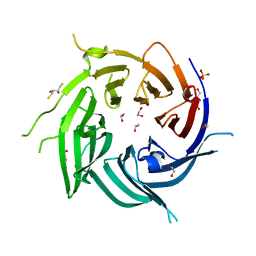 Authors: Bilokapic, S., Maier, T., Ahel, D., Gruic-Sovulj, I., Soll, D., Weygand-Durasevic, I., Ban, N.
Authors: Bilokapic, S., Schwartz, T.U. 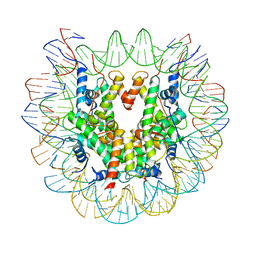 Cite: Molecular basis for Nup37 and ELY5/ELYS recruitment to the nuclear pore complex. 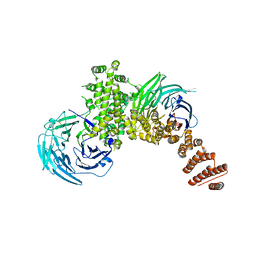 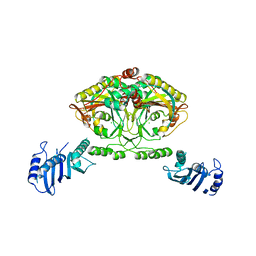 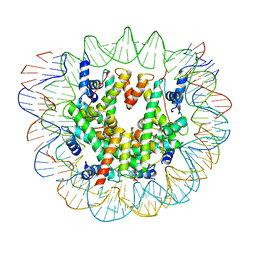 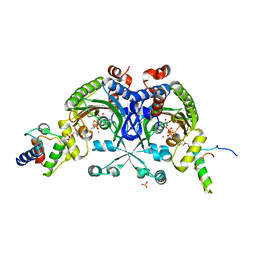 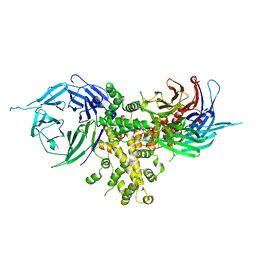 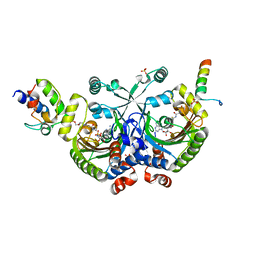 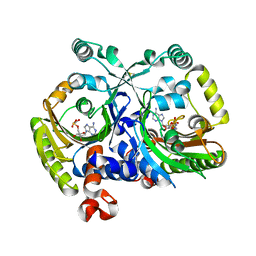 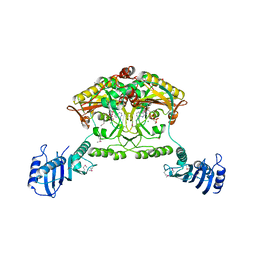 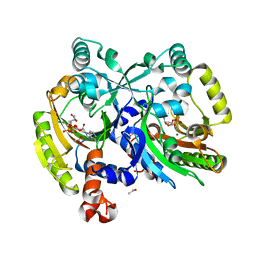 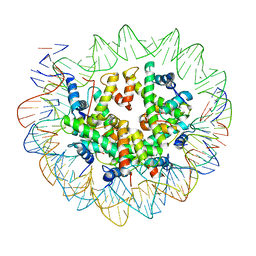 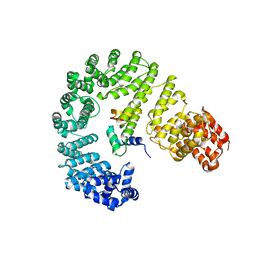 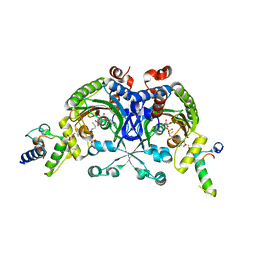 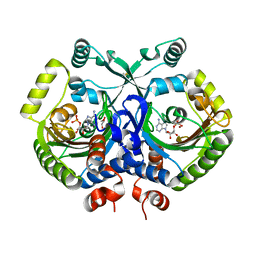 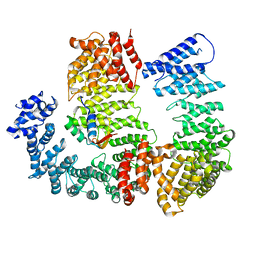 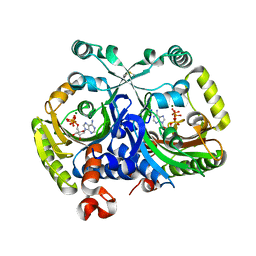 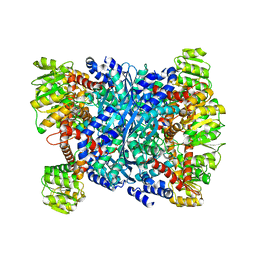 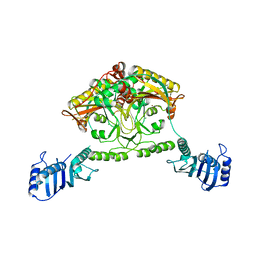 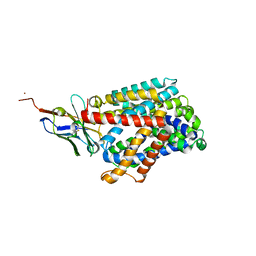 Cite: Structural and Functional Studies of the 252 kDa Nucleoporin ELYS Reveal Distinct Roles for Its Three Tethered Domains. 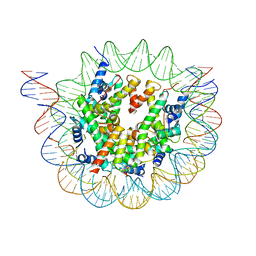 Authors: Bilokapic, S., Halic, M.
Cite: Histone octamer rearranges to adapt to DNA unwrapping. 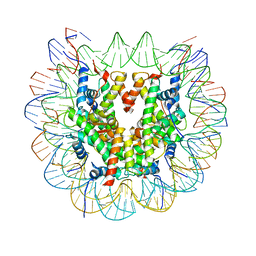 Cite: Structural rearrangements of the histone octamer translocate DNA. 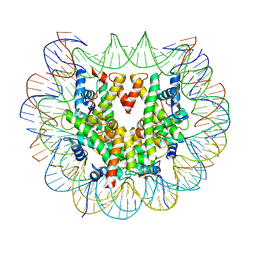 Authors: Bilokapic, S., Ivic, N., Halic, M.
Cite: Fuzzy Interactions Form and Shape the Histone Transport Complex. 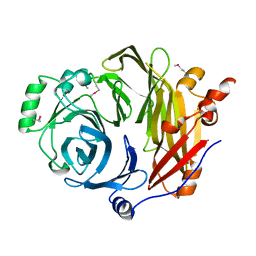 Authors: Weygand-Durasevic, I., Luic, M., Mocibob, M., Ivic, N., Subasic, D.
Authors: Luic, M., Weygand-Durasevic, I., Ivic, N., Mocibob, M.
Cite: Adaptation of aminoacyl-tRNA synthetase catalytic core to carrier protein aminoacylation.